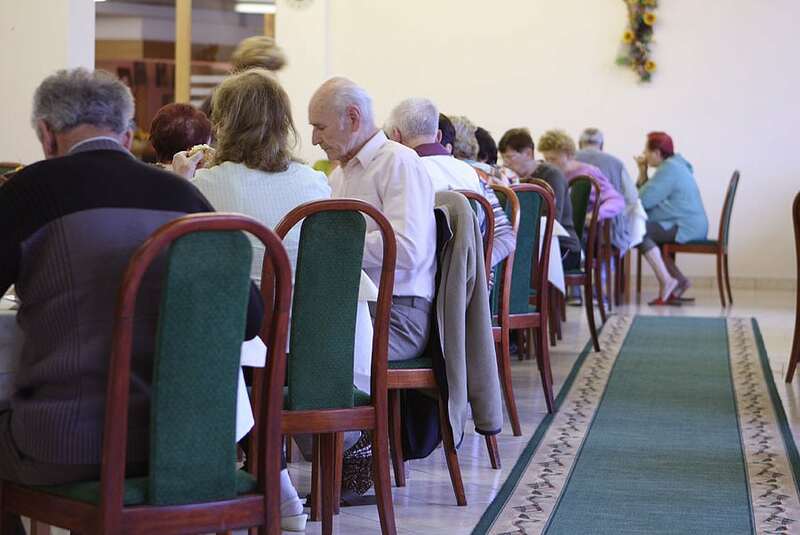 We will also prepare vegetarian or dietary meals for you. 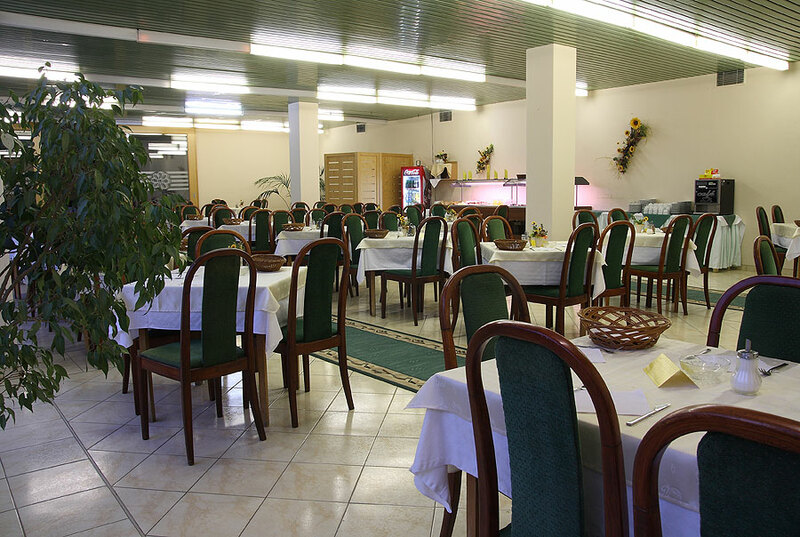 Catering is provided in a spacious hotel’s dining room with a capacity of 150 seats. 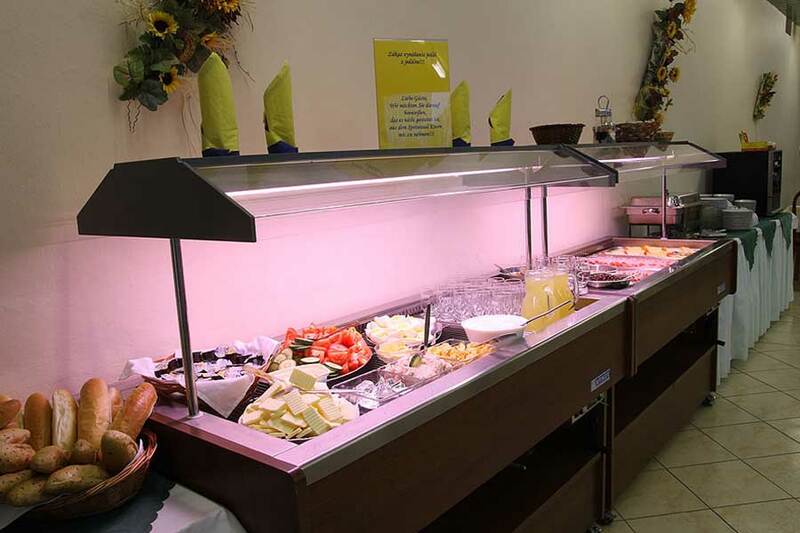 Breakfast is served in the form of buffet tables with a rich offer awaiting for you to pick from. You can choose your lunch and dinner meals from at least 3 menus complemented with a salad and compote buffer tables. We also provide dietary and vegetarian meals. 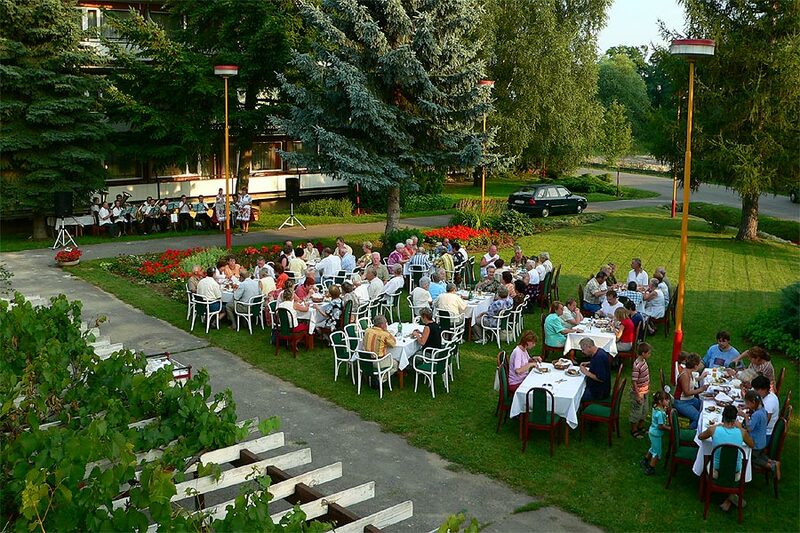 In the summer months at least once a week we organize an untraditional dinner with grilled meals, served outside in the summer terrace area. In case of good weather, such dinner is accompanied by live music. 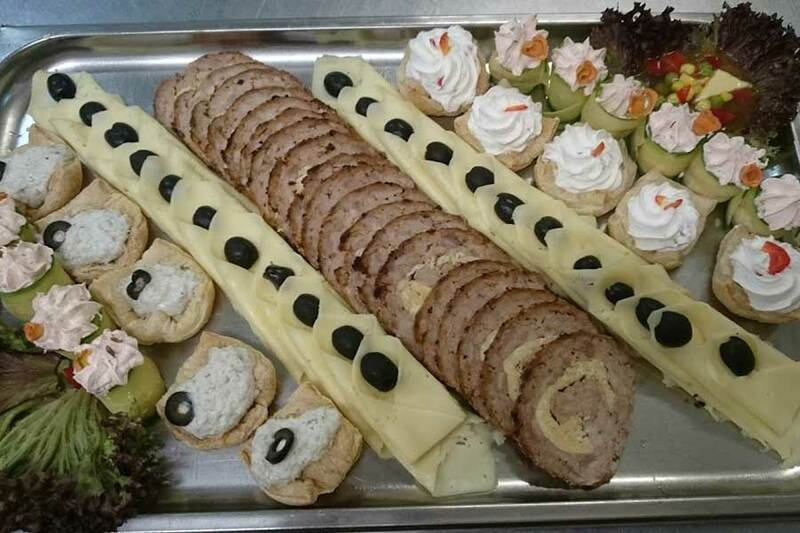 We would like to invite you to our Hotel Flora Dudince where you can try classic Slovak meals prepared especially in our kitchen. 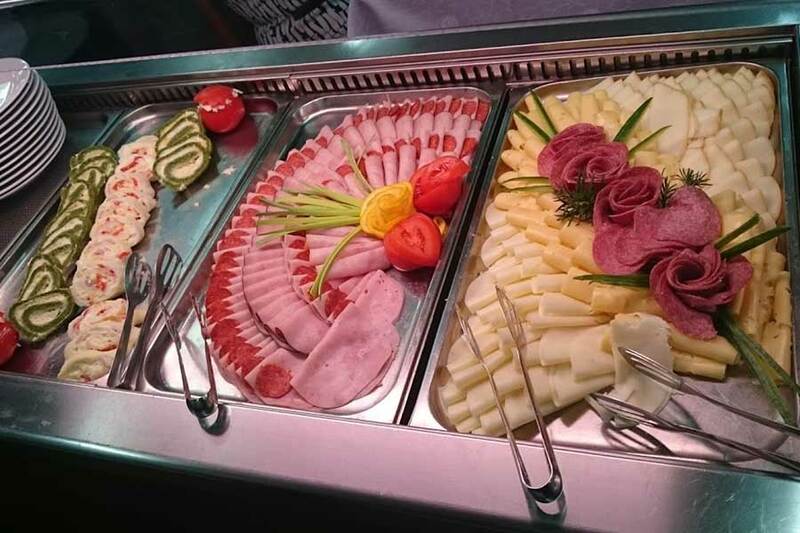 We offer breakfast in a form of buffet tables while you can pick your lunch and dinner meals in advance from at least 3 menus after checking in. 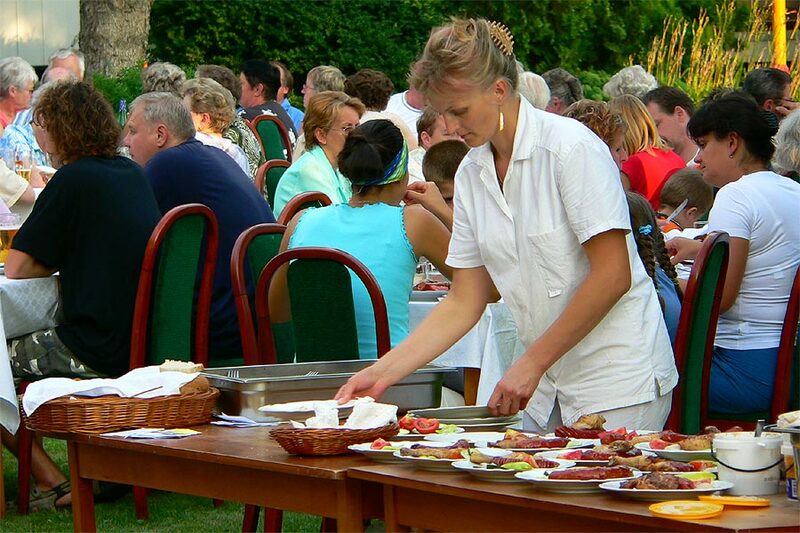 All meals are prepared with regard to freshness and great taste for the maximum joy of our guests. 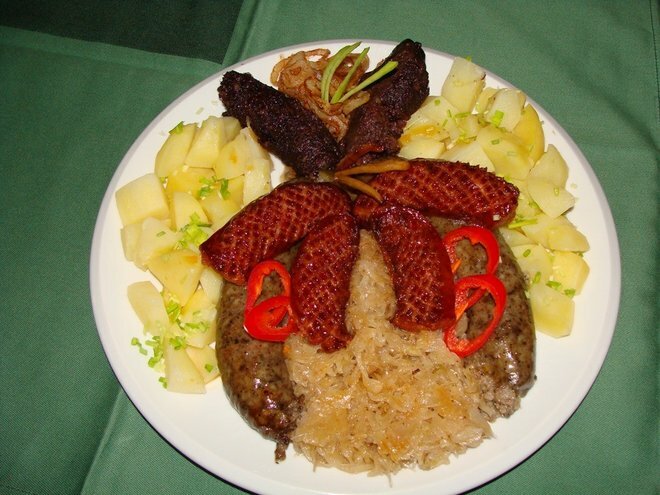 Every year in the winter months from January to the Carnival season we prepare for our guests a special Slovak feast. 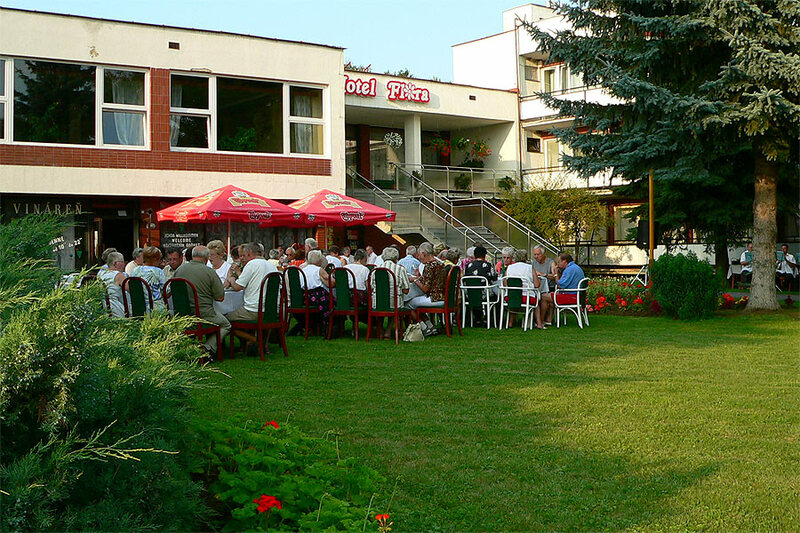 Join us and enjoy Slovak specialities (sausages, puddings) produced in the nearby regions. 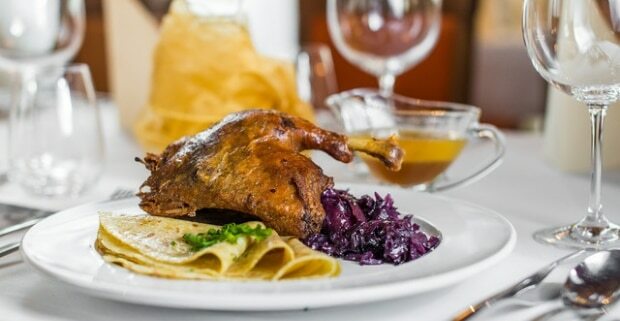 In the autumn months we traditionally provide our guests an opportunity to try crunchy baked duck with steamed red cabbage and home made potato pancakes prepared right on our kitchen. A new meal on the menu for the year 2018 will be cooked potato dumplings.